Atkinson picks up the story of the Todd family, with Ursula’s ‘glorious’ brother Teddy centre stage, but how does it compare to its predecessor? 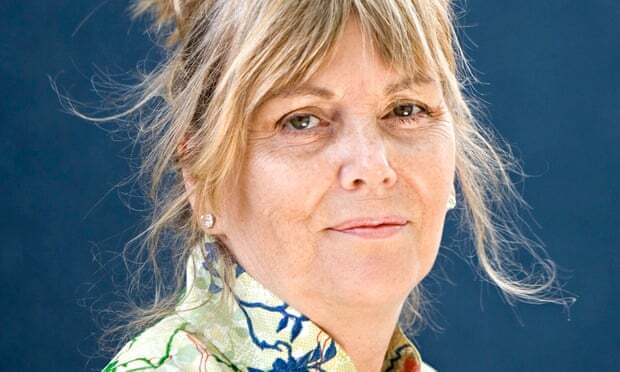 Kate Atkinson’s previous novel, Life After Life, played an ingenious game with time. Over and over again, Ursula Todd is born on 11 February 1910; over and over again, she dies – at birth, or drowning at the beach aged five, or falling out of a window, aged five again. Or of influenza, four times, in 1918. The first time she dies of influenza, she is tended to the last by her broken-hearted mother. The second time, her little brother Teddy, her mother’s favourite, has also just died of the virus; her mother, demented with grief, hardly has attention to spare for poor Ursula. During her third bout of influenza, something begins to leak through to Ursula from those other selves, warning her, making her feel an incoherent dread, turning her into an odd little person, dreamy and haunted. Until she dies anyway – and then is born again. Eventually, dreamy and haunted still, she pushes past 1918, and on to her future deaths. No, that’s not fair. Teddy is decent, courageous, selfless, practical: the stuff heroes are made from. He’s the man you’d want as your skipper, say, in a frail little Halifax, staggering back through a thunderstorm from night raids over Turin, with ice on the wings. It’s better in this situation – Teddy knows – not to have too much imagination. The bombing raids are the heart of the new novel and the best thing in it, the scrupulous research and the technicalities absorbed inside the vivid realisation of the appalling, exacting, exhilarating moment-by-moment experience. himself, and there just isn’t very much there.